I’m so excited to share with your our nursery. Our plan is for our baby to sleep in our room in a bassinet for the first few months. However, I still wanted to put together a room for her. I’m actually not completely finished with this room, I still have a few items to get like changing pad covers and some diaper organizers. However, we’re basically there and I wanted to make sure I filmed and shared this video with you before her arrival! 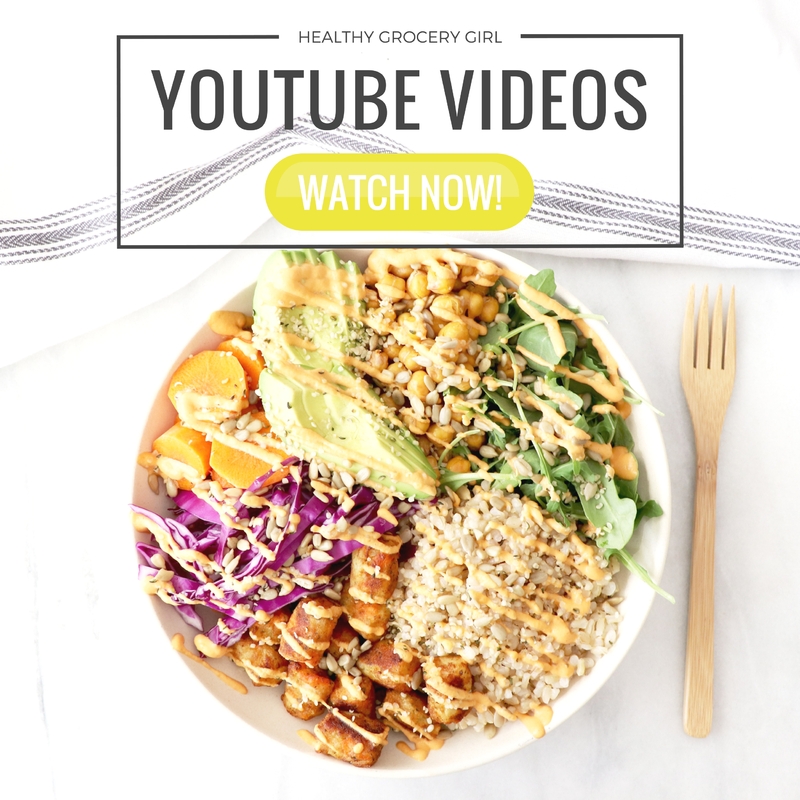 Make sure to follow me on Instagram @HealthyGroceryGirl and watch my instagram stories for daily pregnancy updates, baby products I’m loving and of course lots of healthy recipe ideas!  Also don’t forget to subscribe to our YouTube channel for more videos! Our crib is from babyletto. It is the Hudson 3-in-1 convertible crib in white. I love that it’s modern, chic and also eco-friendly. The mattress can adjust to 4 different heights and it can later convert to a toddler or day bead. Or mattress is also from Babyletto. It is the Pure Core non-toxic crib mattress with a dry waterproof cover. It’s lightweight, vegan, hypoallergenic and dual sided meaning that one side has firm support for infants and the other side is softer for toddlers. My mother in law made us this bunny mobile and I absolutely LOVE it. I wanted to include a few bunny items in the nursery but not go overboard. I love how sweet & simple it is. Thanks karen! We love these Organic crib sheets are from Boll & Branch. We got a set in white and also their bunny print set to go with our nursery theme which I think are SO cute!! They also have the softest baby blankets! Our bedroom sheets are also from Boll & Branch so if you’re looking for new quality sheets definitely check them out! I mentioned our baby will sleep in our room for the first few months. We got a SNOO bassinet from the company Happiest Baby, which I have heard so many parents rave about and leave the most incredible reviews. 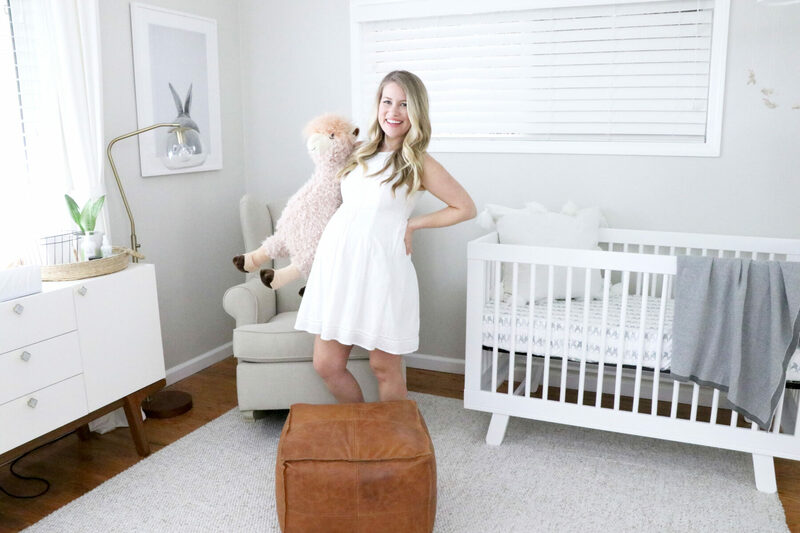 This bassinet is not only beautifully designed, it includes white noise and gentle movement as well as their “5 second swaddle” sack to help babies sleep comfortable all night long. We’re really excited about it because hopefully it means better sleep for everyone! We sat in literally a dozen rocking chairs, again and again and again. This rocking chair was our favorite. I love that it has a high back so you can rest your head on the side, whereas most rocking chairs the back is very low. It’s also really comfortable and the arms are at a good height for resting your elbows. I sat in a lot of rocking chairs where the arms were very low which felt unnatural and uncomfortable. LAMP This lamp use to be in living room however we moved it in to the nursery to have a lamp for reading books in the evening with baby girl. CURTAINS Curtains are from ikea and the curtain rod we bought off of Amazon. We bought this media table on major super sale! I believe it is originally $900 but we purchased for $200 including tax! I love that it’s a classic piece that can be used for years as a dresser as she grows or we can also move into another room of the house to use as a true media table. Our changing pad is the Secure Grip Changing Pad from Munchkin. It has these Xtra-Grip strips on the bottom to keep the pad in place, as well as safety straps and the surface is easy to wipe and clean. I still need to get some changing pad covers. We have the Munchkin STEP Diaper Pail and went with this option because it had the best reviews. It has a self-sealing system to lock in odor and the Arm & Hammer baking soda puck helps to absorb order to keep the nursery smelling fresh and a step to open the lid! I have a variety of Earth Mama products for mom postpartum and baby! I love how simple, clean and natural their ingredients are. 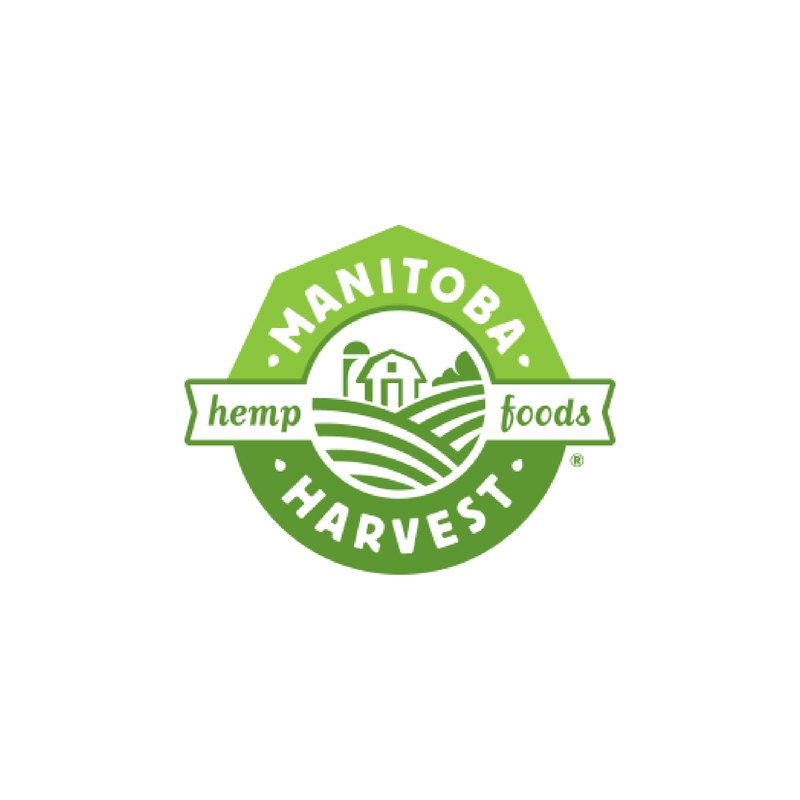 So many mamas in our HGG Community have said that they love Earth Mama as well. Also Urban Oreganics has amazing personal care and beauty products that are organic, vegan and made with quality ingredients. I love their Body Food and Facial Cream for mom and they also also have this Baby Butter to lather on baby! We stocked up on WaterWipes, which are the world’s purest baby wipes, made of 99.9% water and a drop of natural ingredients. I’ve also been told that they are great for sensitive skin so if you find your baby easily get diaper rash, switching the WaterWipes may be a good idea! gDiapers were recommend to me by a mom friend. They are a hybrid diaper, so you can choose to use either a cloth insert or a disposable that can be flushed or composted. Each gPant come with a waterproof snap in pouch & then you place the cloth or disposable insert into the pouch. I first discovered these frames when I was looking for affordable framing because it can get really expensive! You can can upload or mail in your art and they have a ton of frame sizes, looks and colors. The bunny prints I ordered on Etsy here and here. We love this sign from letterfolk and I love changing out the message to a positive quote or a fun saying. We have this moses basket from Plum & Sparrow for when she is little which I am obsessed with. I will link their website in the video descripstion box! This giant basket I had for a while and repurposed to be a place to store stuffed animals and one day toys. These bears are from Aaron and my childhood! This bookshelf is from IKEA. You can arrange the shelves and add or remove the number of drawers that you like! Of course a nursery would not be complete without some books! This sound machine is from Munchkin. The Munchkin Shhh… Portable Sounds Machine has 3 different sounds such as- heartbeat, shushing and white noise and an automatic shut-off timer. It’s battery operated and portable so perfect to move around the house or travel with. In these drawers I have her clothes and shoes and accessories organized. From onsies to leggings of course some denim and dresses and cute headbands and more! These baskets on the bottom shelf I bought then Aaron painted them and I made pom poms out of yarn that we attached. They add a feminine, fun and playful touch to the nursery and are great for storage. Well let’s it for our nursery tour! I hope you enjoyed it! You can find links to these items below in the video description box. 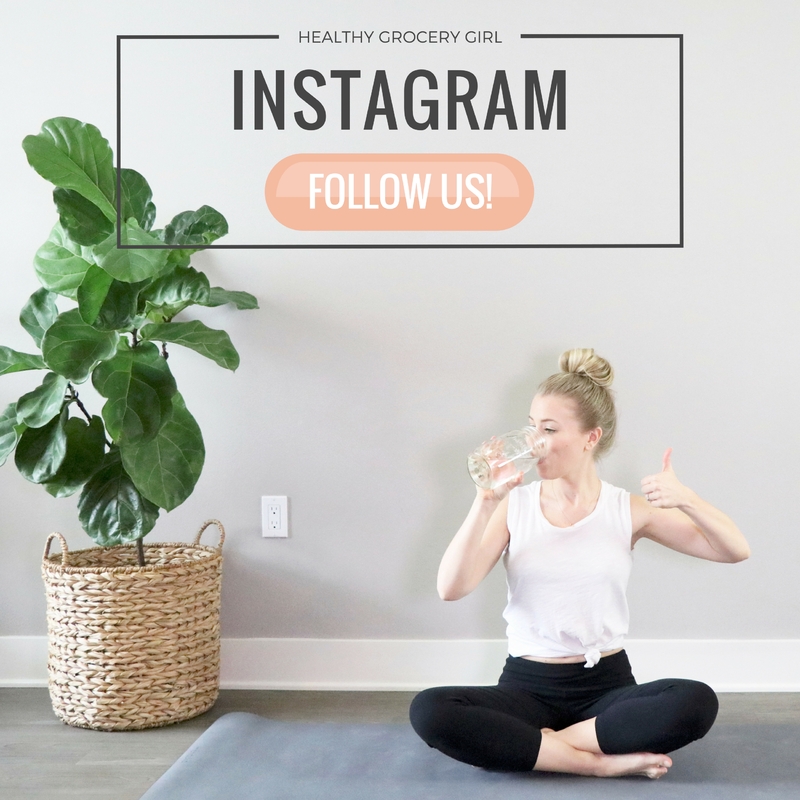 Also don’t forget to follow us on Instagram @HealthyGroceryGirl for up to date baby announcements and to follow pregnancy journey!